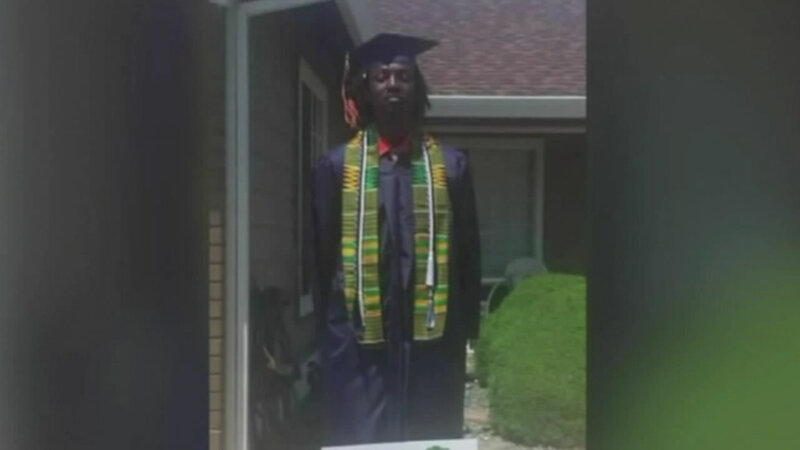 SACRAMENTO (KGO) -- A graduating high school student from Elk Grove was escorted out of his graduation ceremony because of a wardrobe choice. School officials say he ignored the dress requirements, which are only cap, gown and awards. Sheriff's deputies escorted Holmes out of Sleep Train Arena before he could get his diploma.